We will bring Grasshopper Soccer to your school, pre-primary or kindergarten and teach your students about the game in a fun and engaging way. We will customise the class depending on your students’ age and skills. 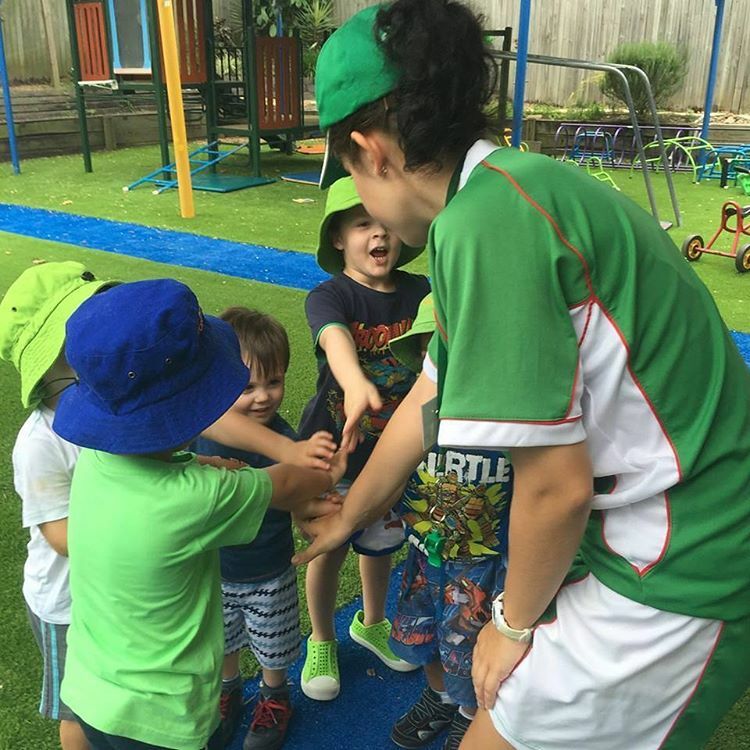 Our school programs are a great way to promote interaction between students in non-threatening environment.